Maclean's magazine issue of Jan 25th states that "Storms are Brewing in Nova Scotia", and Nova Scotia's sea level is 30 cm higher than it was 100 years ago, and is expected to rise up to 140 cm more over the next 100 years. 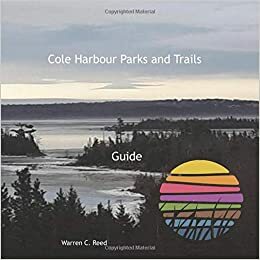 Jim Tudor and the Cole Harbour Parks and Trails Association are definitely on the move to ensure the Salt Marsh Trail is protected for many years to come. These pictures show the wall around the section of the Salt Marsh Trail from the Ready Aye Ready Bridge to landfall towards the West Lawrencetown Road. Outstanding work is taking place at this time. Our dream will be to have all the SMT which is exposed to the sea brought up to this standard.